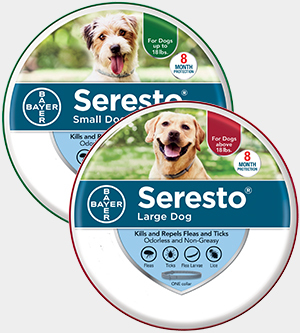 The active ingredients of Seresto® are contained within the Bayer Polymer Matrix, making it water-resistant. Therefore it is unnecessary to remove the collar before the pet is immersed in water. Seresto® remains effective following a shampoo treatment, swimming, or after exposure to rain or sunlight. Under normal conditions, effectiveness lasts for eight months. In order to maintain an 8-month duration, dogs must not be bathed more than once per month. For dogs that swim once a month or more, the control duration is reduced to five months. 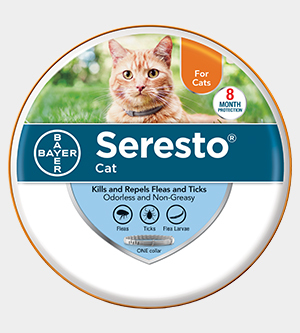 Seresto for cats offers the same protection killing and repelling fleas and ticks for up to eight months. Seresto® works similarly to a monthly topical, but as the active ingredients wear off over time, a new supply is continuously replenished in low concentrations. The active ingredients spread from the site of direct contact over the skin surface. The seresto collar lets your cat be independent and safe at the same time. The easy break away collar ensures your cat will not get stuck due to the collar latching onto anything else. Seresto is a trademark ™ of Bayer ™. 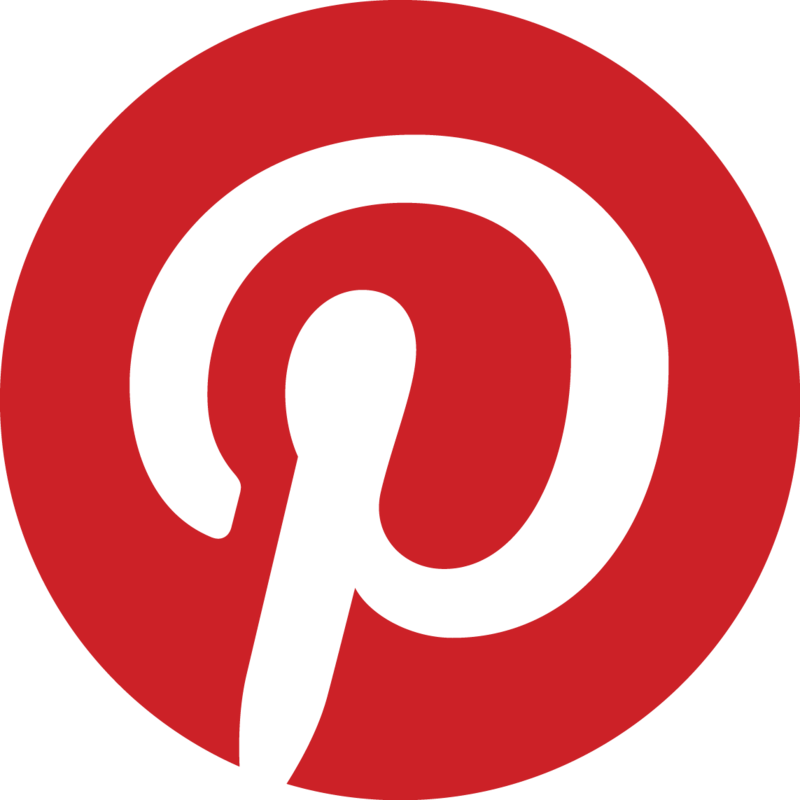 Use of it does not imply any affiliation with or endorsement by them.